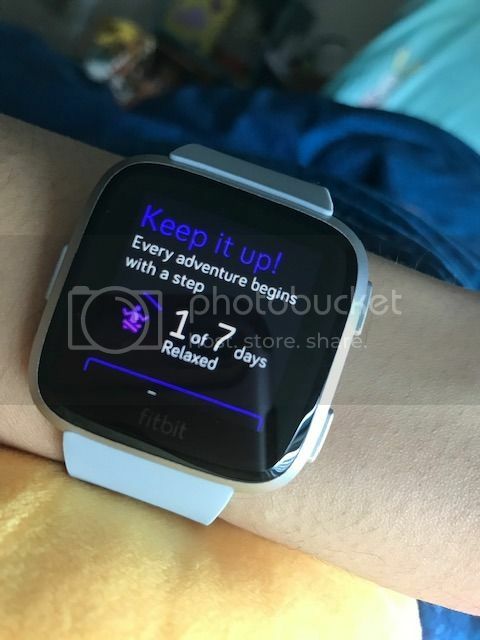 But first let’s start off with Fitbit Versa, which is not just a Fitbit fitness tracker but also a smart watch. 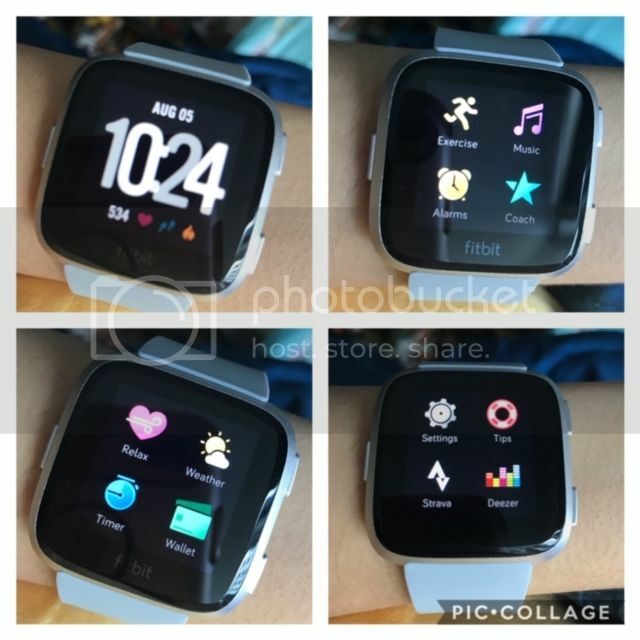 So besides the usual heart rate and steps tracking, the Fitbit Versa has much more to offer as well. The personal Fitbit dashboard shows all of your statistics, allows you to set fitness goals and track your progress in a single app. The other two features which I found really helpful were the sleep tracking & female health tracking. As I sometimes suffer from insomnia and broken sleep, this was really useful in gaining insight into my sleep patterns. The female health tracking allows me to track my cycle and log in my monthly menstruation. It comes with a 4+ day battery life so you don’t need to constantly charge it daily like your mobile phone. And it has all these features of a smart watch such as contactless payments, you can get calls, calendar, text, app alerts and even send quick replies to SMSs if you are using the Android. 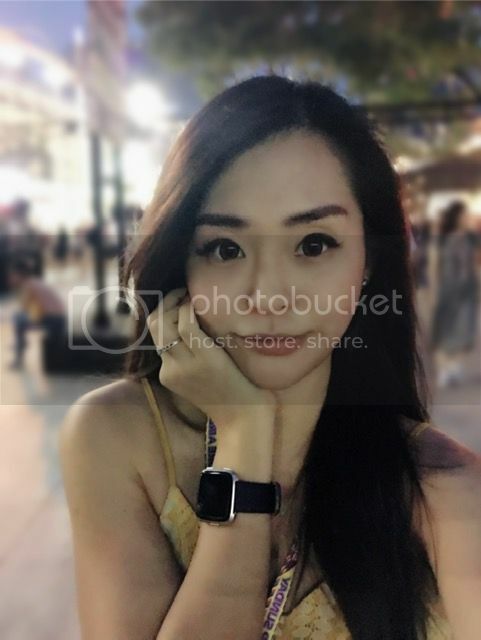 I’m using an Apple iPhone so what I receive are SMSs which can be quite handy since you can read the messages on your watch instead of reaching out for your phone, especially when your hands are busy with something else. 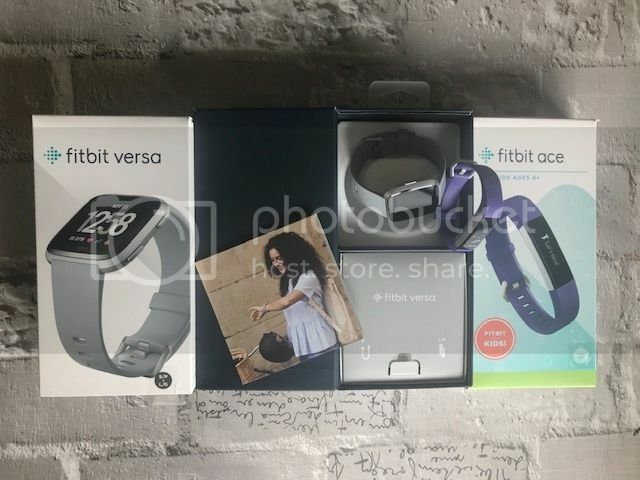 The Fitbit Versa also lets your download and store up to 300+ of your own songs or you could just sync to Deezer playlists and listen to your music with a bluetooth headphone, perfect for that workout session. As someone who enjoys meditation sessions, the guided breathing sessions are one of my personal favorites. And the interesting thing is that these sessions are personalized based on your heart rate. 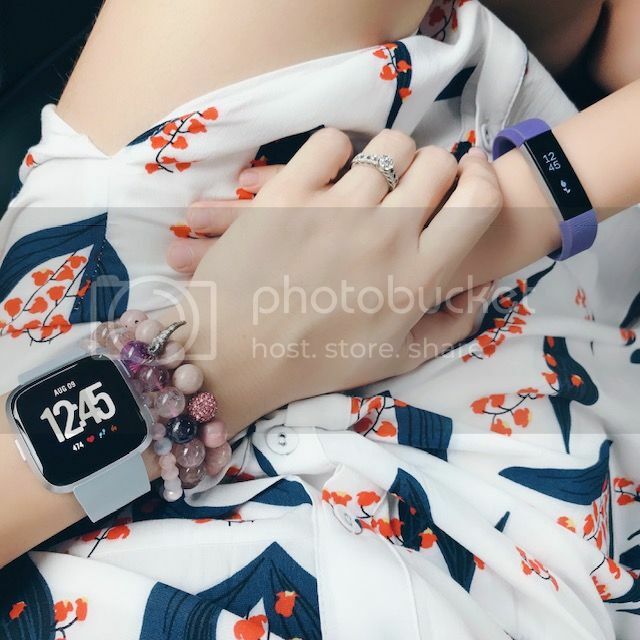 Best of all, these Fitbit watches come in an amazing variety of watch straps so that you can change your look to suit whatever occasion and mood. Change the strap to leather and then you can wear it to office meetings. Next, let’s get into the Ace which is suitable for kids aged 6 and up. The only Fitbit for kids, it is built to last through all the drink spills and even puddle jumping. Now he gets to join me in the step challenges as we compare who has more steps. The Ace also acknowledges goals and milestones with fun celebration messages and badges, which are huge encouragement for kids to get moving. The activity tracking allows me to track his daily steps while the sleep tracking allows me to track his sleep duration and sleep patterns. No worries about battery life as it can last up to five days which means lesser time spent charging. One of his favorite features would be the 10 different fun clock faces you get to select and customize your Ace with. This is a watch that will grow with your child and is smart enough to provide you with information that a regular watch cannot. 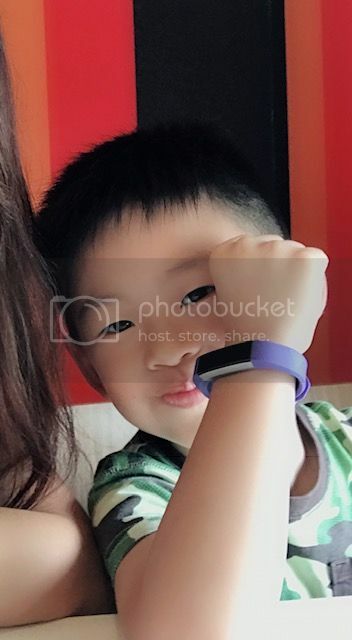 This entry was posted in Lifestyle, Preschooler, Shopping and tagged Fitbit, Fitbit Ace, Fitbit versa, Fitness, Fitness Tracker, Smart Watch by Charlotte. Bookmark the permalink.